Foot and ankle injuries are common for both the weekend warrior and the professional athlete. Sprained ankle is one of the most common sports injuries. An ankle sprain is caused by sudden starts, stop and twisting of the ankle. Swelling, bruising and the inability to push off the ankle are the main symptoms. Treatment includes icing, taping and bracing. Do not walk off these injuries and treat them with the right kind of ankle brace. 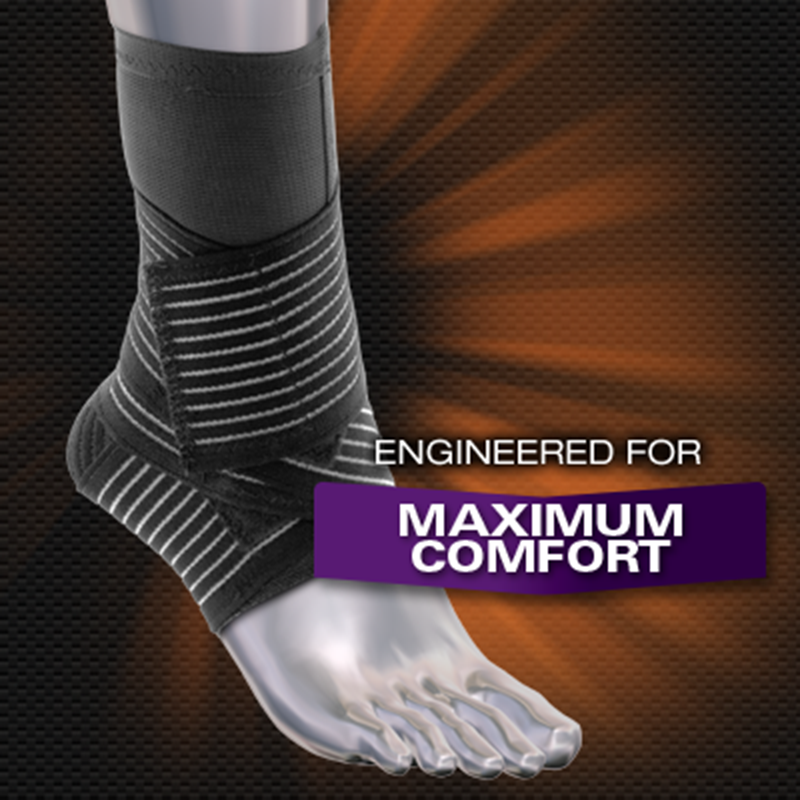 Ankle brace which offers another layer of support to help prevent ankle sprains. Ideal for people who are active and love outdoors. Socks help in flushing out the lactic acids that is built up in the calf muscles when doing exercises. Made up of Neoprene material which is comfortable and strong.It also helps relieve inflammation, soreness and arthritis pain. Wrap Around Ankle Support Constructed from a blend of fabrics, futuro ankle support gives you best moderate support so you can follow your activities. unique step-in design. You just need to Step in, Strap and Go.designed for those with ankle sprains and injuries. Used on the ankle injury and throughout the healing process as it improves circulation and healing process is quick. 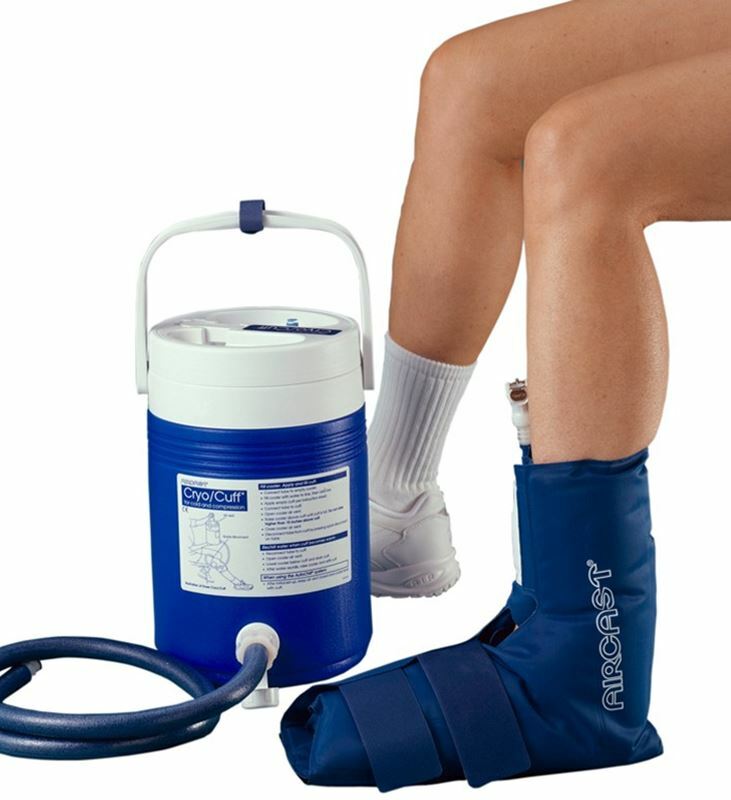 Aircell system improves circulation and reduces swelling/pain of the ankle. 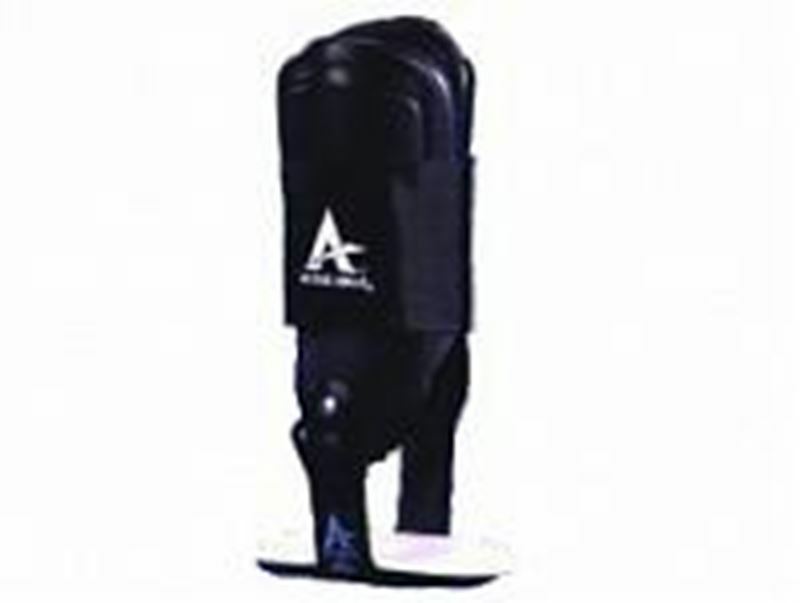 Includes Air-Stirrup Ankle Brace with a ankle wrap and a booklet of guidelines on how to use the product.